The result spoke for itself: 1. 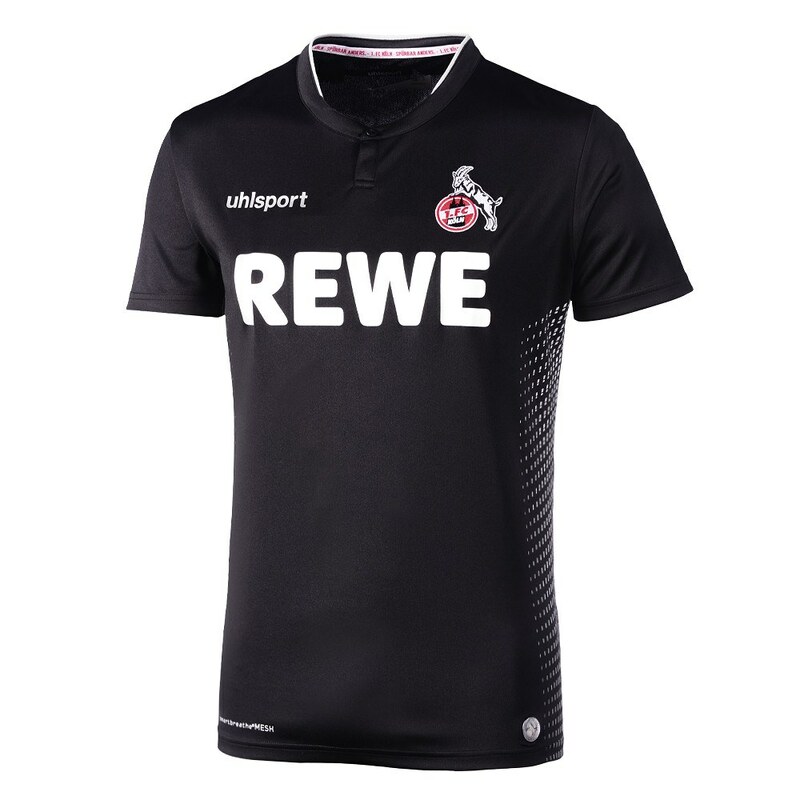 FC Köln beat FC St. Pauli 4:1 in the first home game of the year on Friday evening. But it wasn’t just goals scored where FC led the statistics. The fact that, on Friday, the RheinEnergieSTADION played third faced second in 2. Bundesliga, the top match between the FC and St. Pauli was for a long time a one-sided affair. FC had 66% possession against St. Pauli, and only had more against Aue and Duisburg this season. While the neighbours in the table were neutralised, there was little in the way of midfield action. FC were able to set themselves up in the opposition half and battle the opponents into their own box. And when St. Pauli did get on the ball, FC were straight into gegenpressing mode to win the ball box. The result? 33% of the game was played in the final third of the pitch. “We want to show that it was a home game and attack early on,” commented Jonas Hector after the game. 1. FC Köln were always trying to make their way to the opposition goal. 87% of FC passes found a fellow player, a number that was the second highest this season. Unsurprisingly, Jorge Meré was at the heart of that and the Spaniard completed 76 of 78 passes to tally a 97,4% completion rate. An added note: St. Pauli won more challenges (55%) but weren’t able to break down the FC pressure after completing only two thirds of their passes. The January signing celebrated his home debut in style. Not only thanks to his assist for the third goal and his incredible pass to Clemens in the build-up to the second goal. Geis took up the role of lynchpin in midfield and had more ball contact than anyone else on the pitch (99). With his return from suspension, the captain was a big factor in FC getting back to winning ways. He was across the pitch in doing so, and not just in midfield where he began the game. He ran more than 12 kilometres – more than any other player – and also kept the ball well, with a pass completion rate of 93%. Jhon Cordoba has never scored a hat-trick in his professional career. But the attacker impressed in more ways than just his goalscoring. Cordoba was extremely hardworking and went into every challenge. He attempted 29 duels – more than any other player – and won 58%. A strong showing for the striker.